The majority of AWC staff work in the field, delivering practical, on-ground land management activities protecting wildlife and habitats. 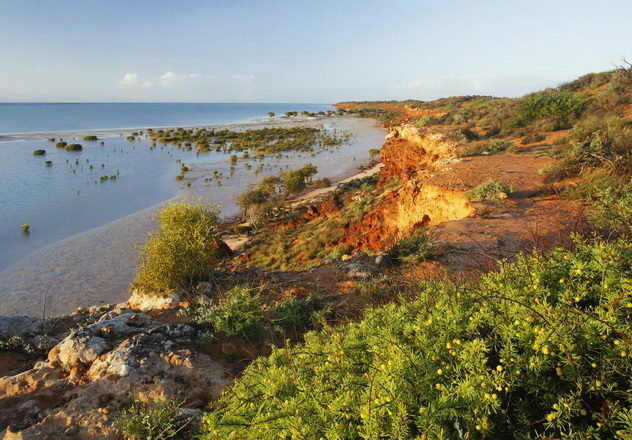 The late Martin Copley founded AWC after purchasing a parcel of land for conservation in south-west Western Australia – what we now know as Karakamia Wildlife Sanctuary. Martin’s objective for AWC was to make a practical contribution to conserving native fauna and habitats while raising awareness of Australia’s diverse natural heritage. Martin’s legacy is that AWC has developed into a national conservation organisation dedicated to practical, on-ground conservation. 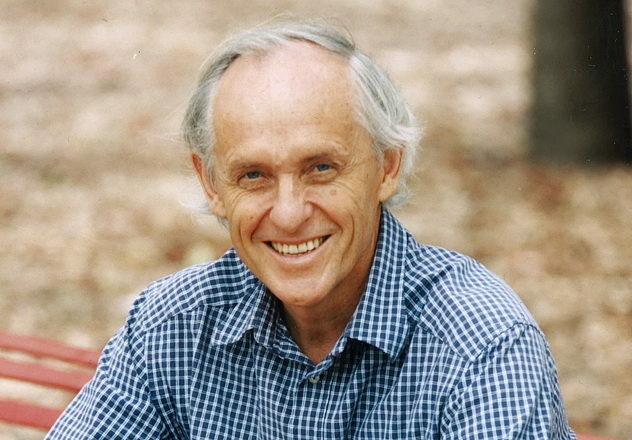 In 2010, Martin was made a Member of the Order of Australia for his service to conservation and the environment through the preservation of Australia’s native species of flora and fauna. Martin passed away in 2014. Our Board brings a wealth of experience to managing the strategic direction of AWC, focusing on driving the effective conservation of all Australian animal species and the habitats in which they live. Our experienced executive team is based in our Perth Head Office and in strategic locations across Australia. They lead our scientific and operational teams to ensure excellence in the delivery of our programs. Almost 80 per cent of AWC’s staff are based in the field, working across some of the most remote parts of Australia. AWC’s innovative team work together to design, implement, measure and communicate the effectiveness of the land management strategies we undertake. AWC’s field staff are supported by administration and operational staff based across Australia. 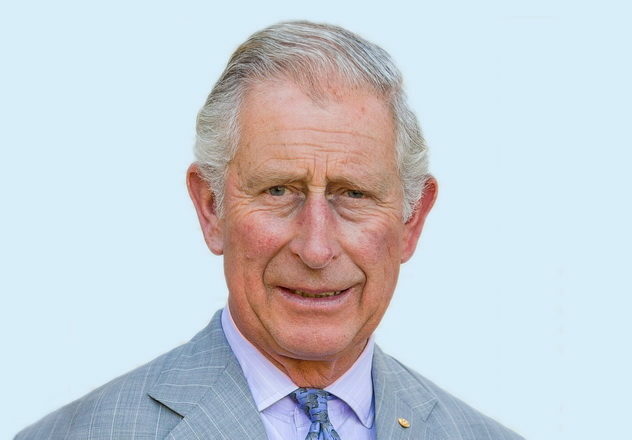 AWC is honoured to have HRH The Prince of Wales as our Patron, bringing global attention to the plight of Australia’s threatened wildlife. 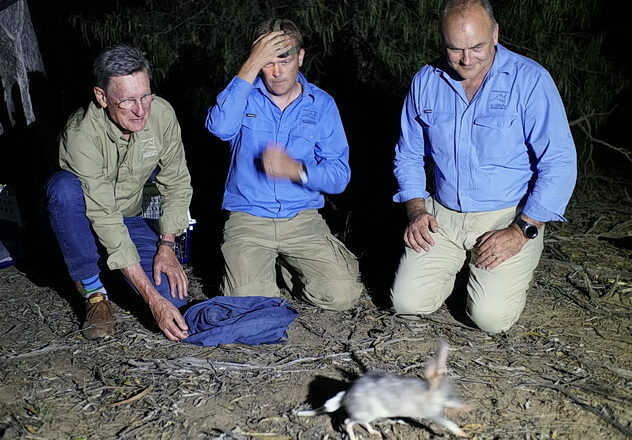 His lifelong record of supporting conservation will play a vital role in raising awareness of the need for decisive, practical action to protect Australia’s threatened wildlife. 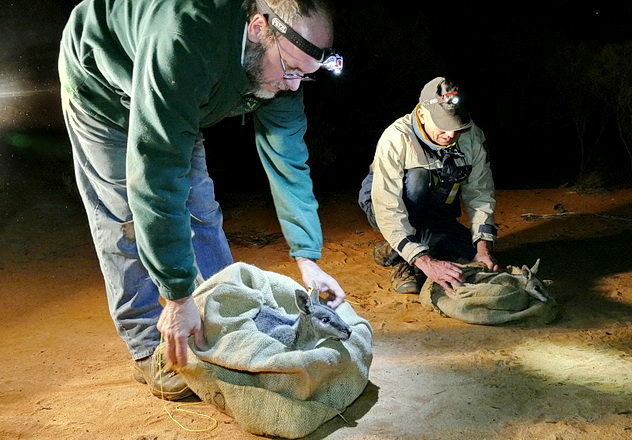 Science underpins all of AWC’s conservation work. One of our key strategies is to implement practical land management, feral animal control and fire management informed by the best available science. Guiding this work is AWC’s Science Advisory Network, currently made up of scientific experts Thomas Lovejoy, Chris Johnson, David Lindenmayer, John Woinarski, Stephen Garnett, Hugh Possingham, Alan Andersen and Andrew Cockburn. Our staff play a key role in AWC’s success, and we are dedicated to attracting and retaining top professionals. We encourage people who are passionate about their field of expertise to join the AWC team and help save Australia’s threatened wildlife and their habitats. 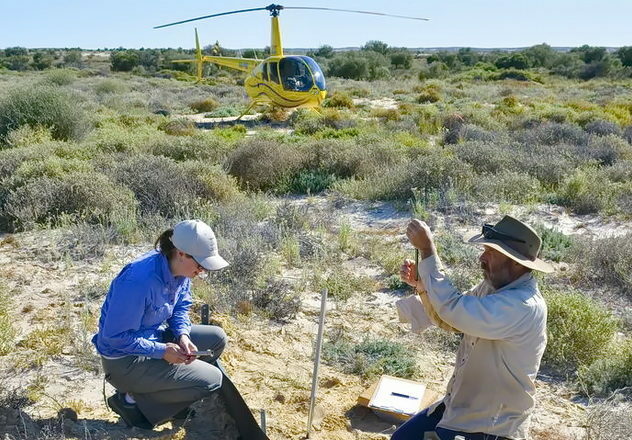 Almost 80 per cent of our people are based in the field, delivering practical on-ground conservation programs which are based on the best available science. Help support our team through volunteering, fundraising and donating.